Sony | iSpotFake. Do you? 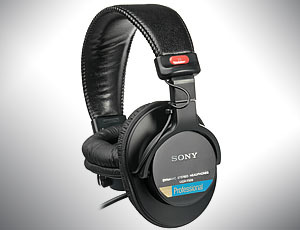 Here we will tell how to recognize fake Sony MDR 7506 headphones on the shelf without unpacking it.